Recent Arrival! 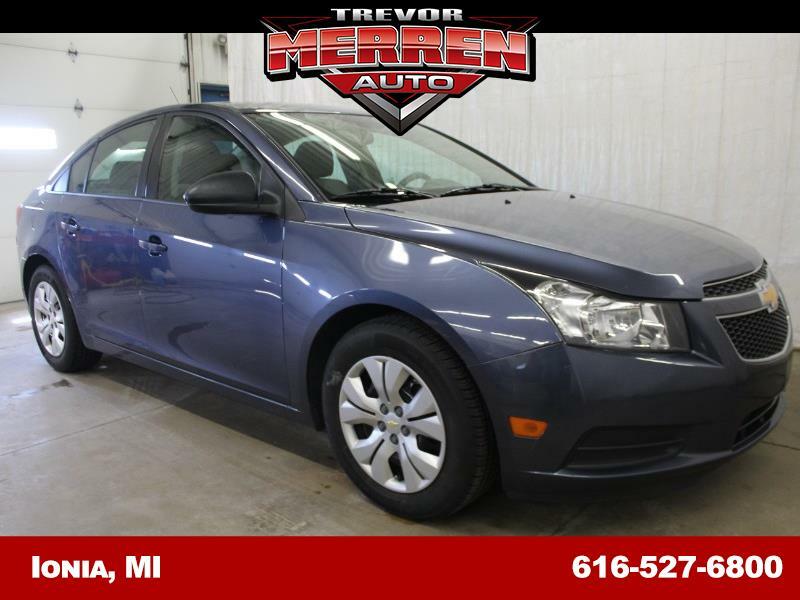 ** ONE OWNER, ** 30 DAY WARRANTY, ** BLUETOOTH, ** Passed 40 Pt. Inspection, ** STEERING WHEEL AUDIO CONTROLS, ** USB PORT, ** AUX JACK, ** 2 KEYS. Priced below KBB Fair Purchase Price! Call us today to schedule your test drive, or visit our website at TrevorMerrenAuto.com for more information. We offer on-site financing, extended service contracts, and a free CARFAX on every vehicle. All of our vehicles are professionally detailed and are safety inspected, with prices posted on every windshield. We believe fair prices, superior service, and treating customers right leads to satisfied, repeat buyers. Our friendly, knowledgeable, no pressure sales staff is here to help you find the car you deserve, priced to fit your budget. Shop our virtual showroom of used cars, trucks and suv's online, then stop by for a test drive! *Not responsible for typographical errors and equipment listed not accurately identified by the VIN. Please confirm with our sales staff to make sure all appropriate options are as listed, we do our best to keep up on the exact options for every vehicle. Occasionally they are over looked.